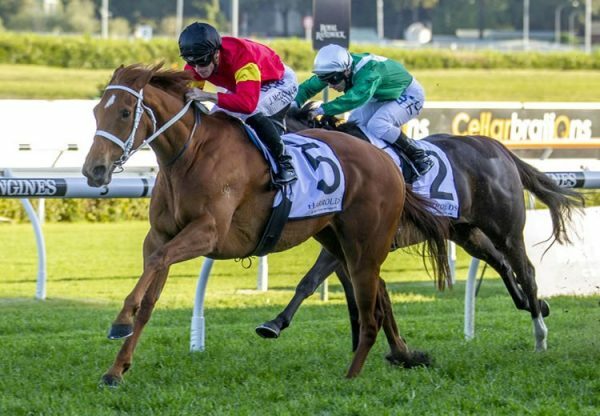 It was little more than a working gallop for star three year-old Manawanui (3g Oratorio x Lady Remlap, by Filante) at Rosehill on Saturday, the powerful bay coasting home to win the Group II ATC Stan Fox Stakes as he pleased. Trained at Warwick Farm by Ron Leemon, Manawanui ‘scaled Everest’ at his previous start when knocking out top colts Smart Missile and Helmet to win the Group I ATC Golden Rose and appears to have come on even further since that performance. Manawanui’s jockey Glyn Schofield gave his gun mount "as easy a time as possible” allowing the horse to take up the running from his four rivals. Schofield and Manawanui proceeded to go at a pedestrian pace for the first half of the 1500 metre affair before Schofield allowed him to stride from the 600 metres. He covered the last 600 metres in a slick 33.53 seconds with Schofield being kind on the horse in the run to the line. "He did what he wanted and we got the job done,” Schofield said. "Nothing more or nothing less than I wanted from him. "I had a look at the big screen at about the 100 [metres] and then let him shut down but he towed me right to the line.” Manawanui won by a length and three-quarters taking his overall record to five wins from six starts with prizemoney of $940,080. 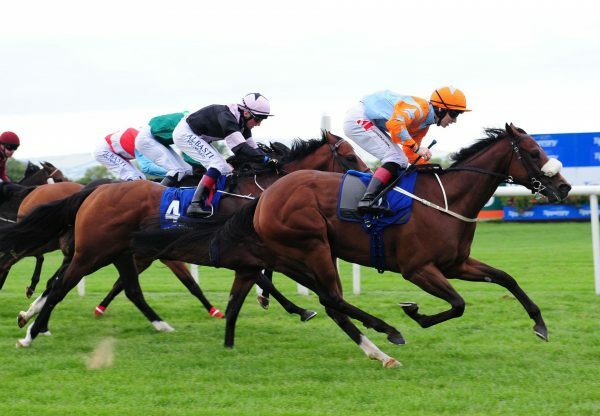 He will now head to Melbourne for the Caulfield Guineas with his trainer declaring everything is in order. "He’ll leave for Melbourne on Monday,” Leemon said. "We’re going to be staying at Tony Vasil’s place at Caulfield. "That was an easy run for him and just what I wanted. "He’ll be the fresh horse on the scene when we get down there.” A $45,000 purchase for his trainer from the Goodwood Farm draft at the 2010 Inglis Classic Yearling Sale, Manawanui was bred by Wayne Palmer and is the second foal and second winner for seven-time metropolitan winner Lady Remlap, whose previous foal is the good metropolitan winner La Remlap. A daughter of Epsom Handicap winning sire Filante, Lady Remlap has been a regular visitor to Coolmore and has a two year-old filly by Choisir, the sire of La Remlap, and a yearling colt by Oratorio (IRE), but will foal this spring to Darley based Domesday. 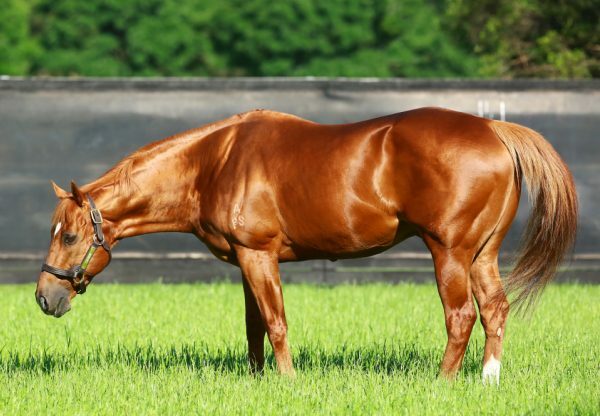 Manawanui is the first stakes-winner in his family in five generations, so Oratorio (IRE) has certainly done a good job of upgrading this old Australian pedigree, which traces back to champion filly Wenona Girl, who is his sixth dam. 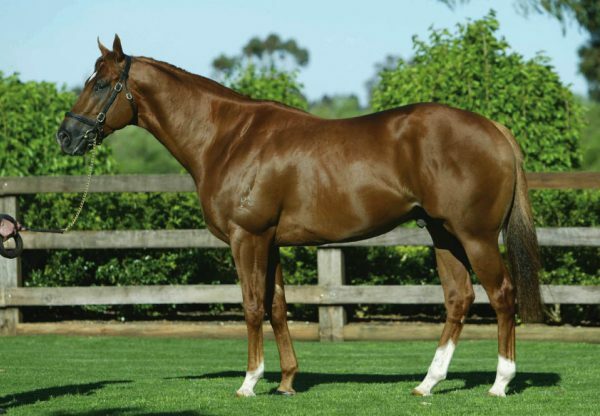 A triple Group I winning son of Danehill, Oratorio returns to Australia this spring at a bargain fee of $11,000.